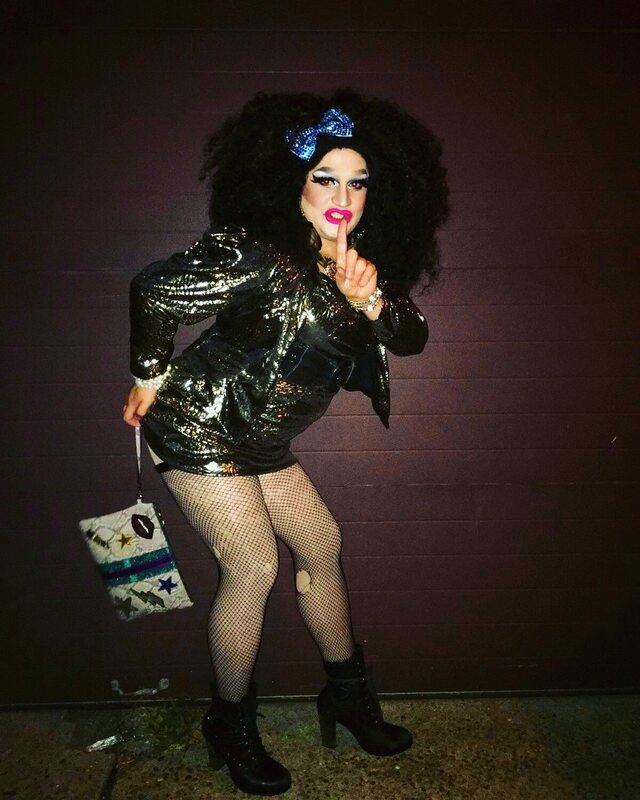 Jezebel Bebbington D’Opulence is an entertainer in the Pittsburgh, Pennsylvania area. 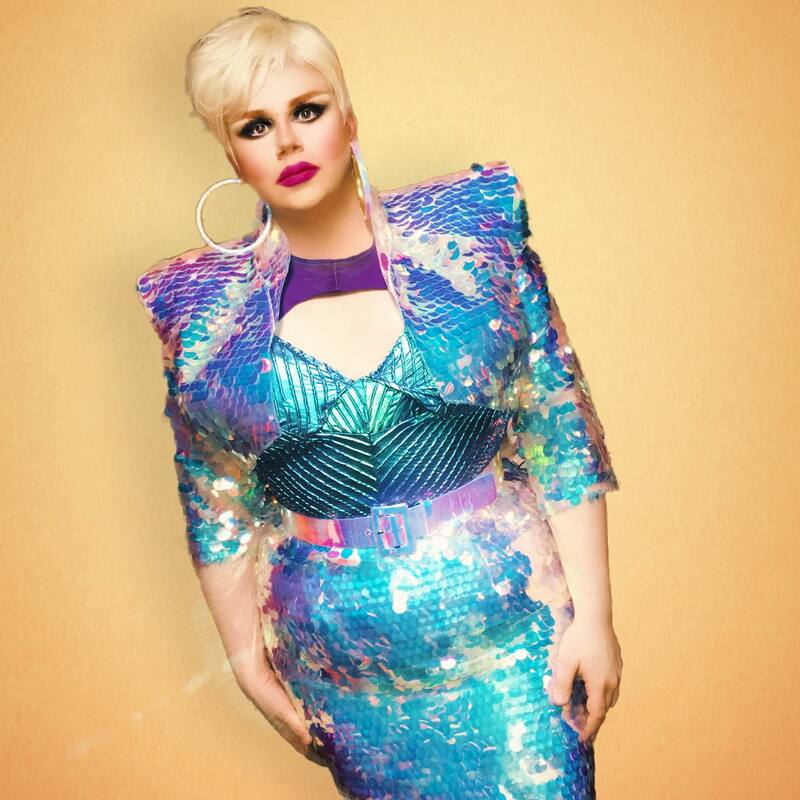 Originally hailing from Puerto Rico this diva has hosted the “Women of Wonder” shows that feature talent through the area and surrounding states. 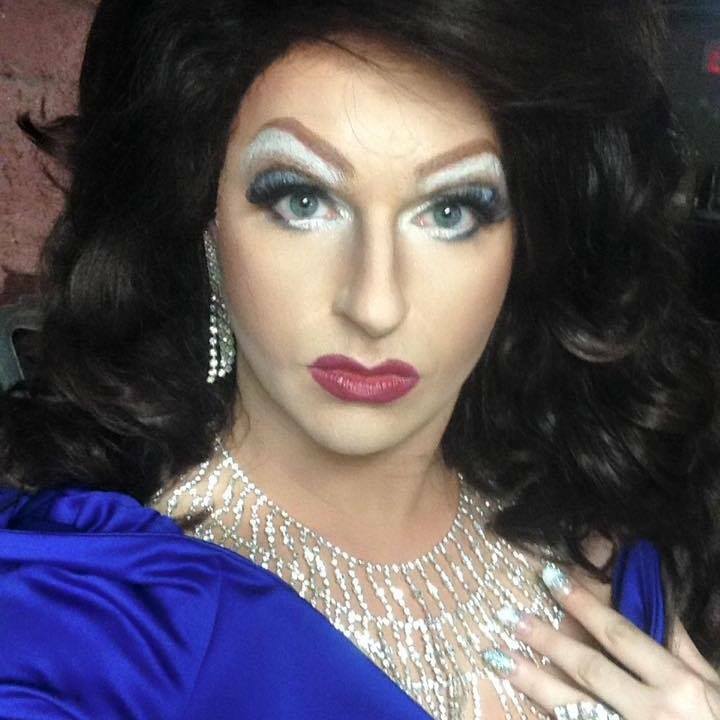 Elizabeth Wayne Gaycee is an entertainer out of Pittsburgh, Pennsylvania. J Citi-Fresh is an entertainer out of Midland, Pennsylvania. 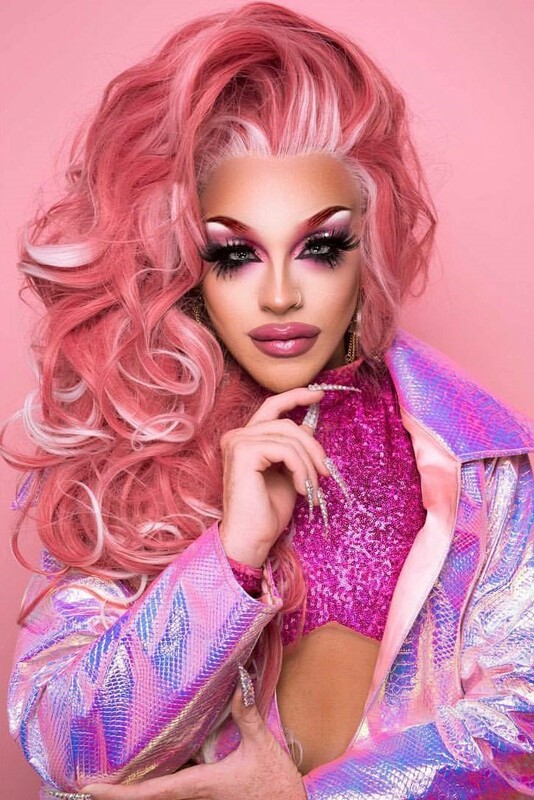 Ariel Versace is an entertainer out of Cherry Hill, New Jersey. Some venues and events that Ariel has been a part of include Heat Bar & Nightclub (Wilkes-Barre, PA), Tabu Lounge & Sports Bar (Philadelphia, PA) and Vera (Cherry Hill, NJ). 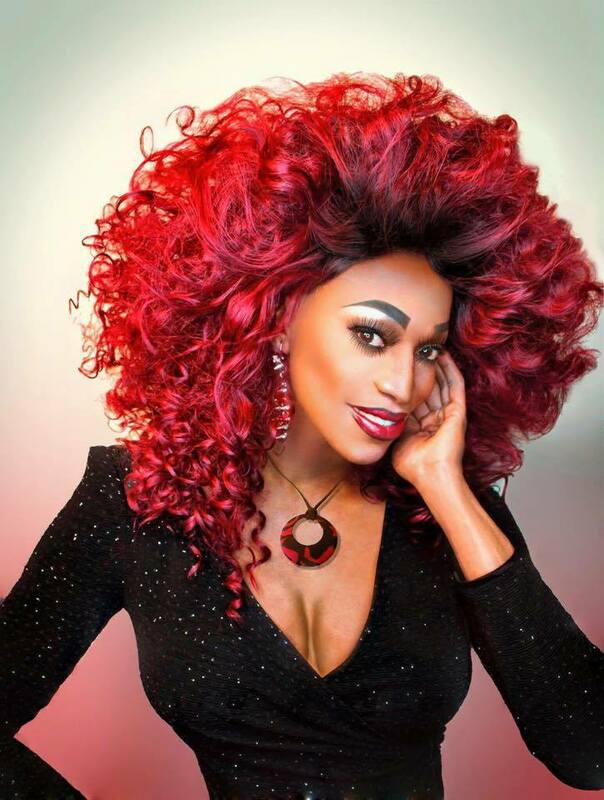 Sapphira Cristal is an entertainer out of New York, New York but has also called Philadelphia, Pennsylvania home. 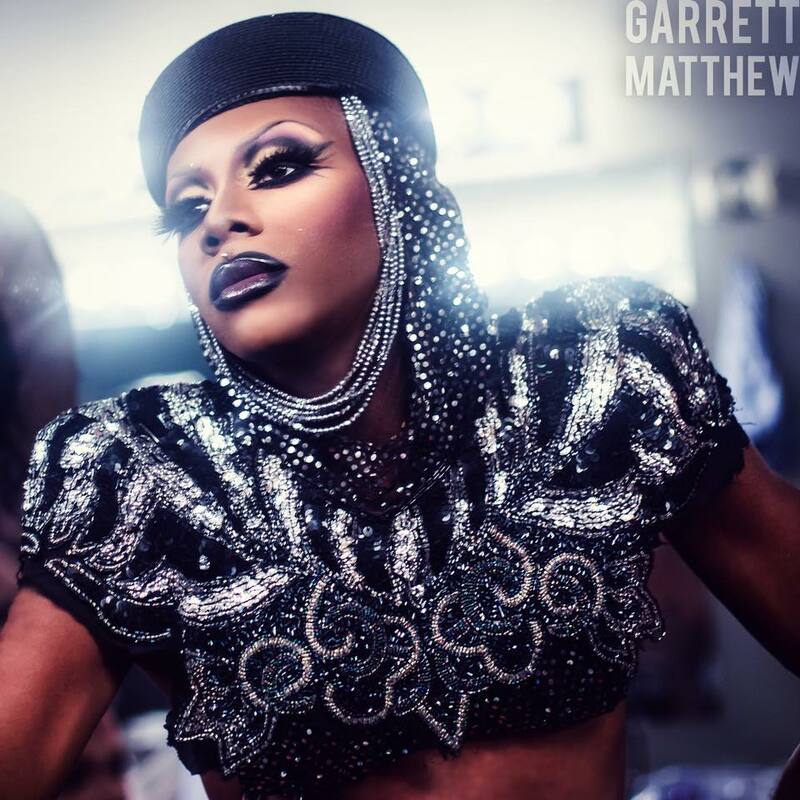 Some venues and events that Sapphira has been a part of include Boots and Saddle (New York, NY). Alora Chateaux is an entertainer out of Pittsburgh, Pennsylvania. 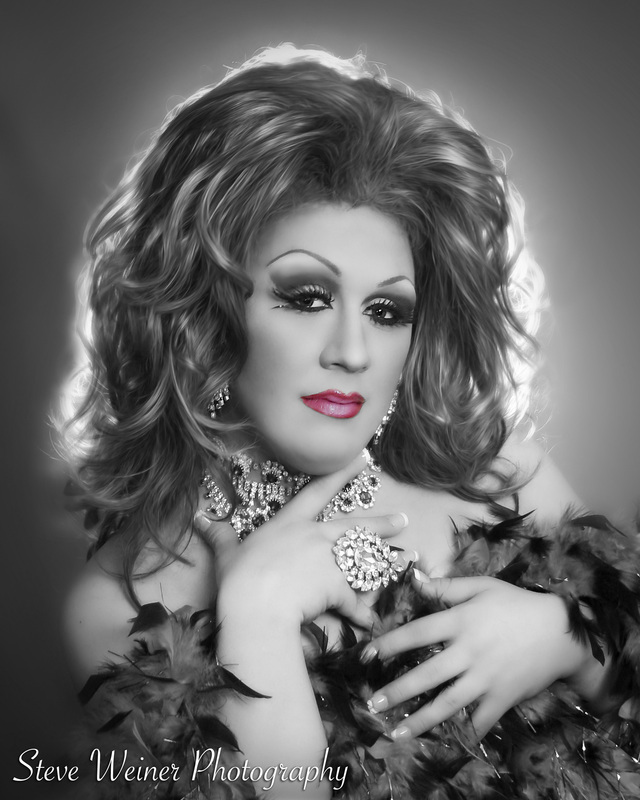 Tootsie Snyder is an entertainer out of Pittsburg, Pennsylvania. Mariah St. James Dickerson is an entertainer out of Pittsburgh, Pennsylvania. Dimitria Blackwell is an entertainer out of Baltimore, Maryland. 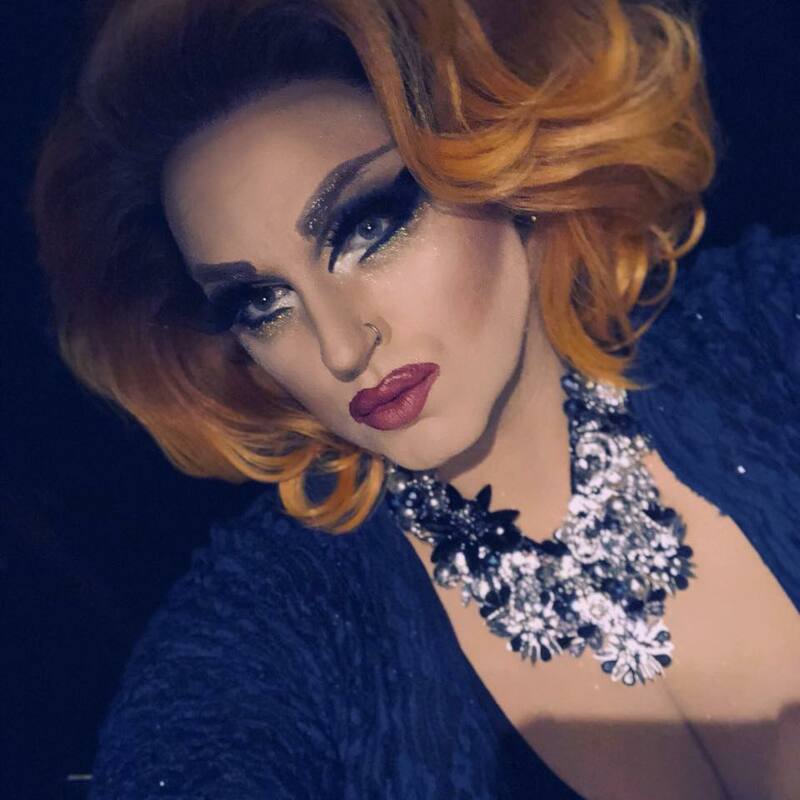 Lola LeCroix is an entertainer out of Pittsburgh, Pennsylvania. Anna Steezia is an entertainer out of Pittsburgh, Pennsylvania. She is featured at places like Club 231 in Uniontown. Kitty Klottsalot is an entertainer out of Altoona, Pennsylvania. Vivian LeCher is an entertainer out of Pittsburgh, Pennsylvania. Scarlet Fairweather is an entertainer out of Pittsburgh, Pennsylvania. 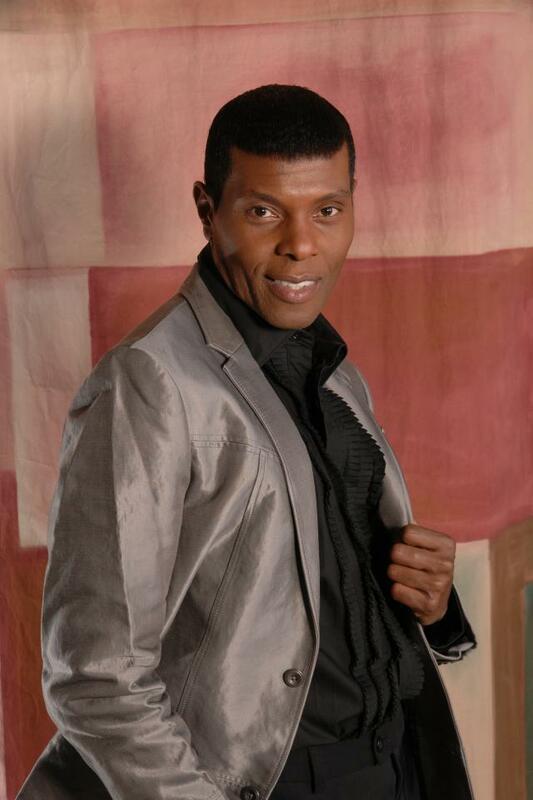 Dixie Surewood is an entertainer out of Pittsburgh, Pennsylvania. 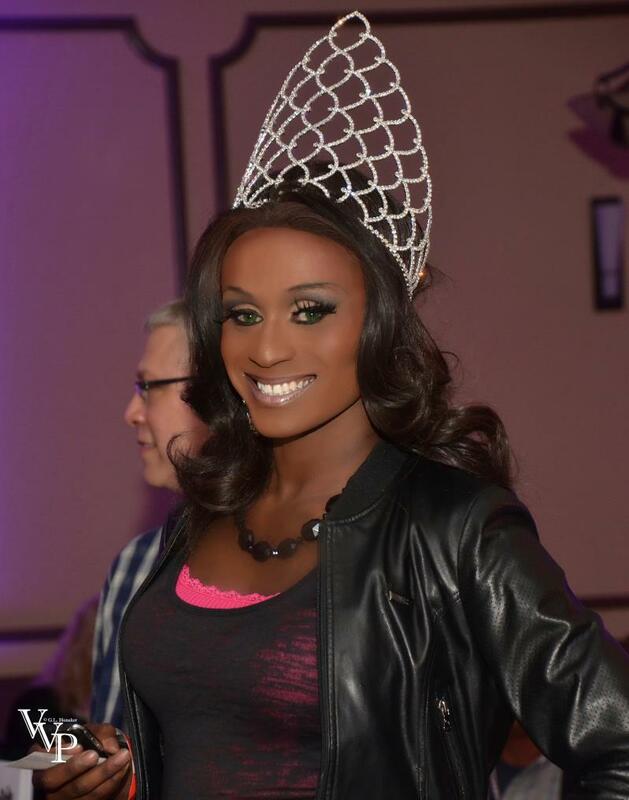 Omyra Lynn is an entertainer out of Philadelphia, Pennsylvania. Sebastian Armonte is an entertainer out of Pittsburgh, Pennsylvania. 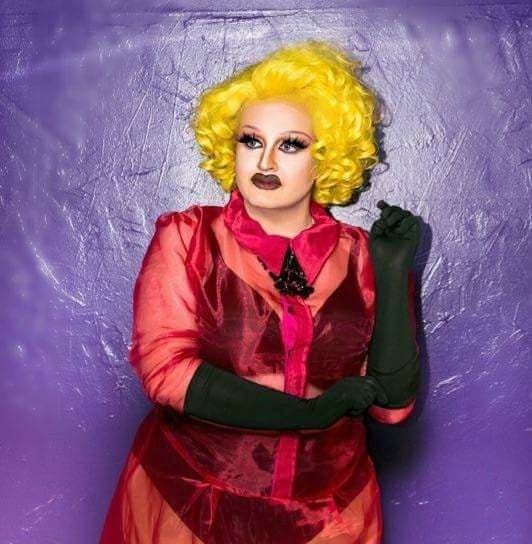 Alaska Thunderfuck is an entertainer out of Pittsburgh, Pennsylvania. 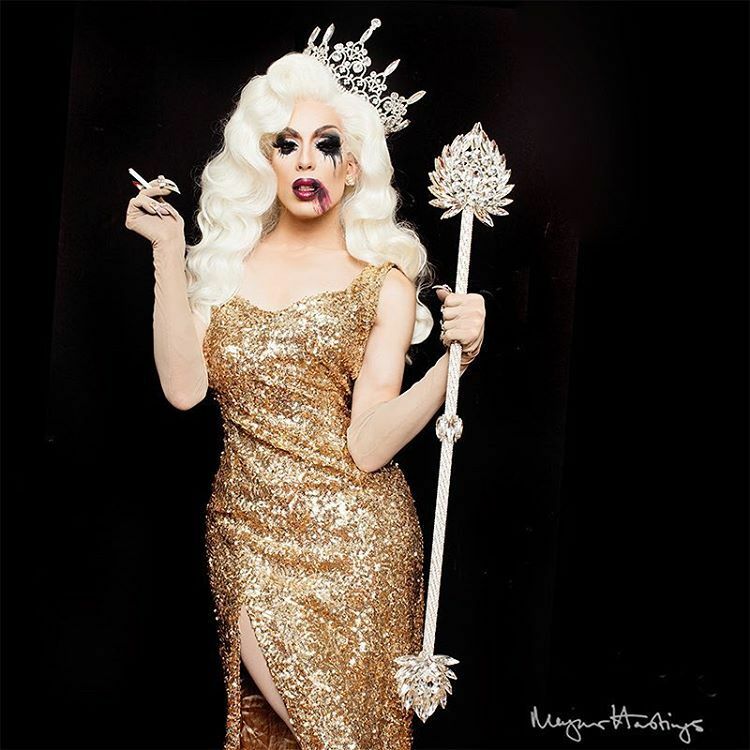 Alaska was featured on Season 5 of RuPaul’s Drag Race that premiered on January 28, 2013 on the Logo Channel. 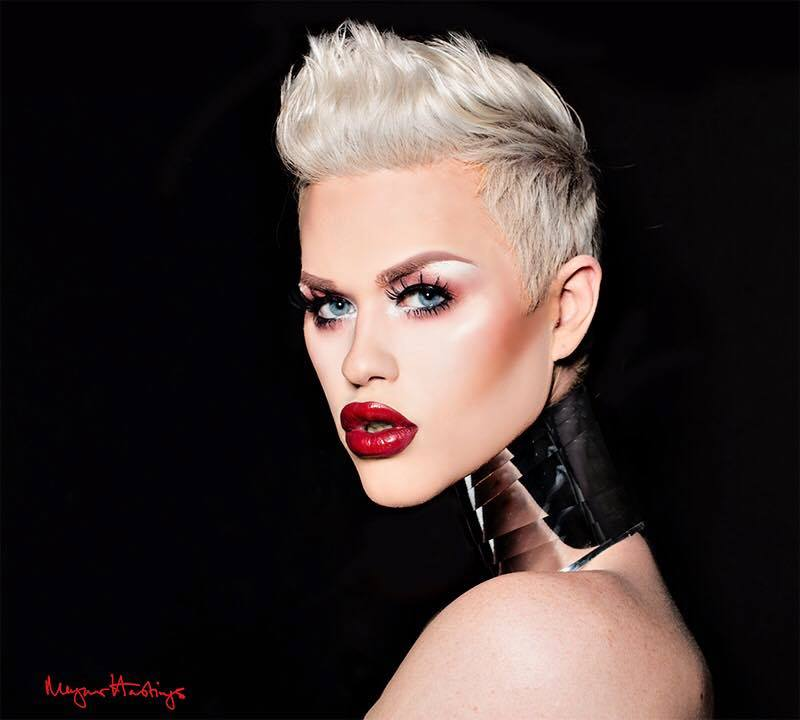 She was also featured on RuPaul’s All Stars Drag Race 2 that premiered on June 17, 2o16. She went on to win that season.